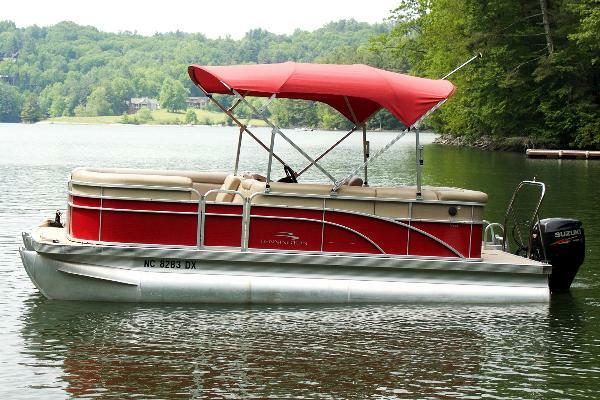 With a maximum seating capacity of ten and a top speed of 12mph this is the perfect choice for a relaxing day on the lake. 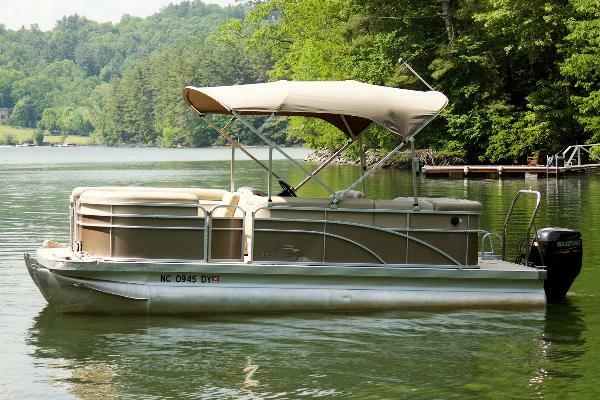 Recommended for slow cruising, waterfall and sight seeing, and pulling small children on a tube. 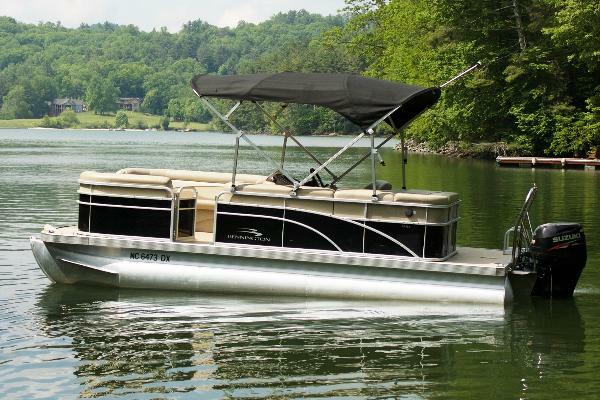 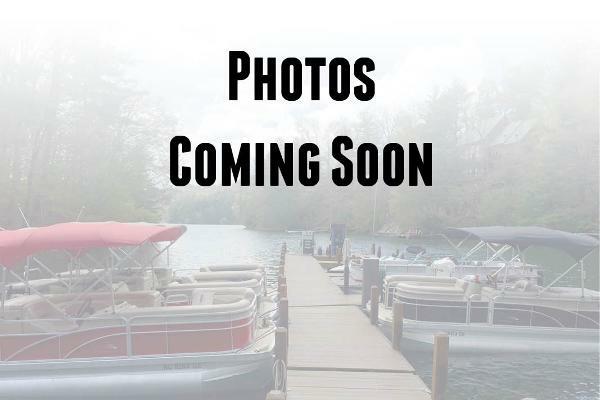 Details: 20' Bennington Pontoon with a 70hp fuel-injected 4-stroke Suzuki engine, Sony AM/FM CD stereo with auxiliary input, bimini cover over the back half, and a stern boarding ladder.